I recently visited the Musee D’orsay and was spellbound by the Art Nouveau collection, especially the intricate and exquisitely detailed work of Renee Lalique. The images I took of these two pieces really illustrate his amazingly detailed work. 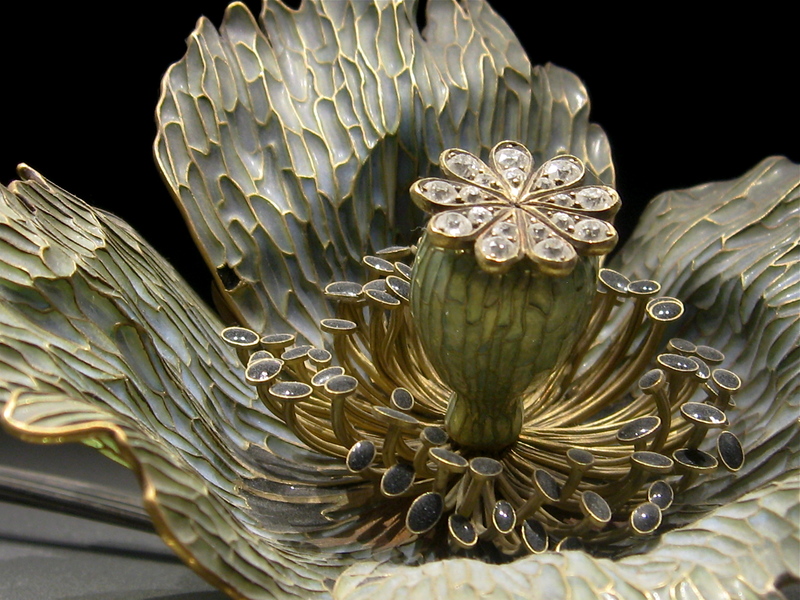 I’m pleased to hear there are now mor Lalique pieces on shw at Mysee d’Orsay – when I visited a couple of years ago the Art Nouveau section was mostly furniture – great reason to visit Paris again !